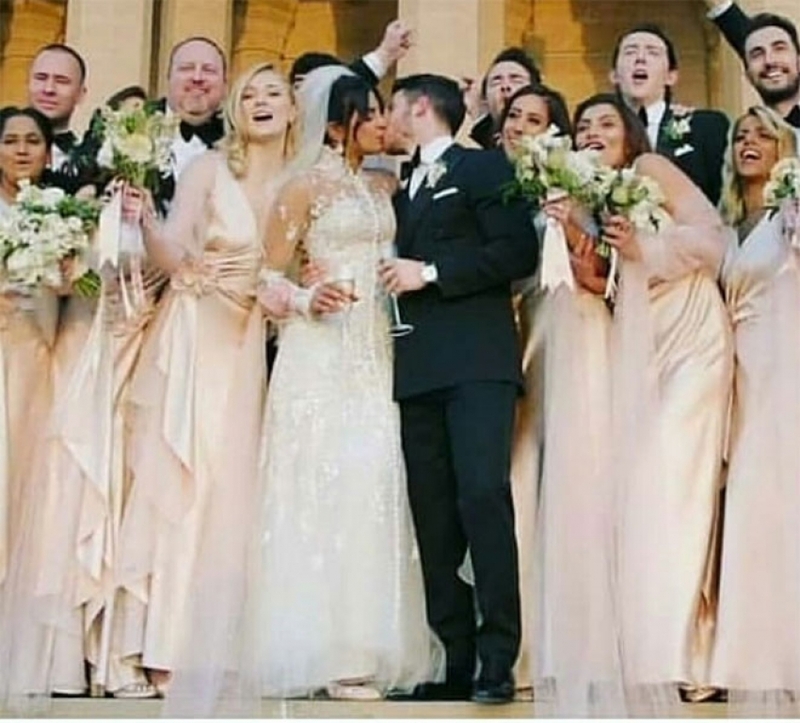 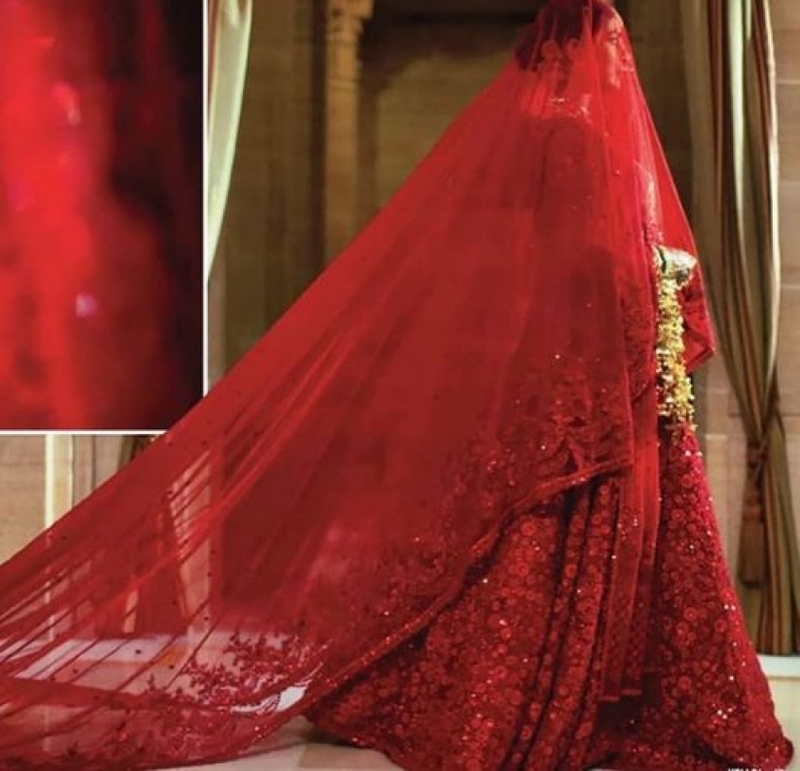 Photos of Priyanka Chopra And Nick Jonas Marriage Which will he held on December 02 and 03rd 2018. 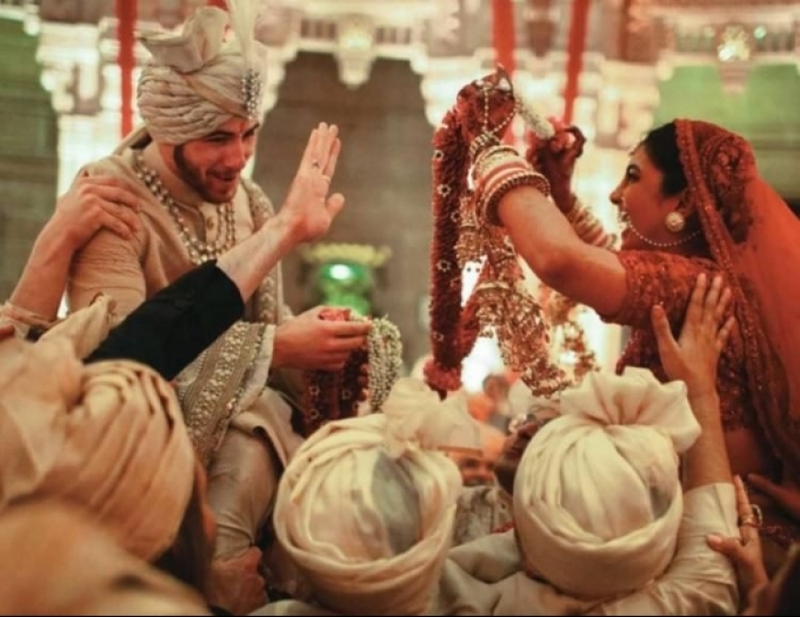 Sangeet and Mehandi will held on 29th Nov, 2018. 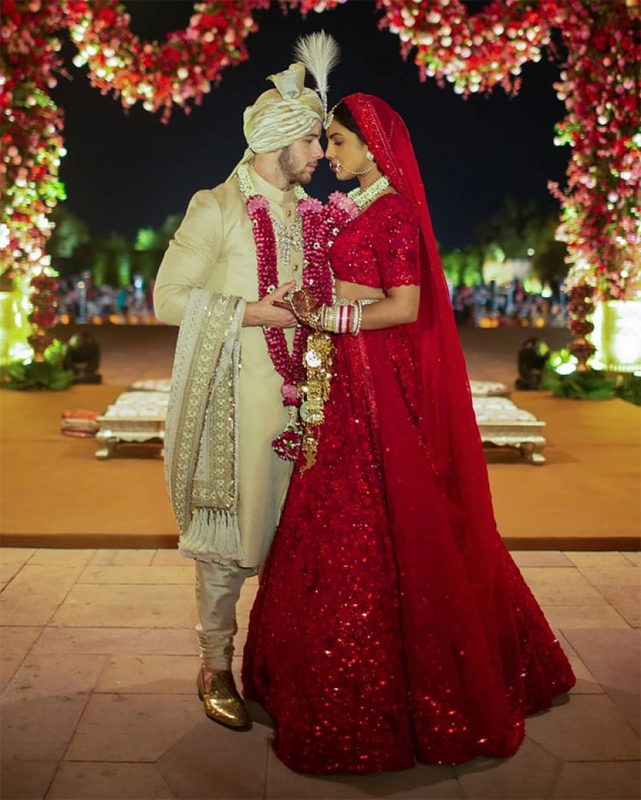 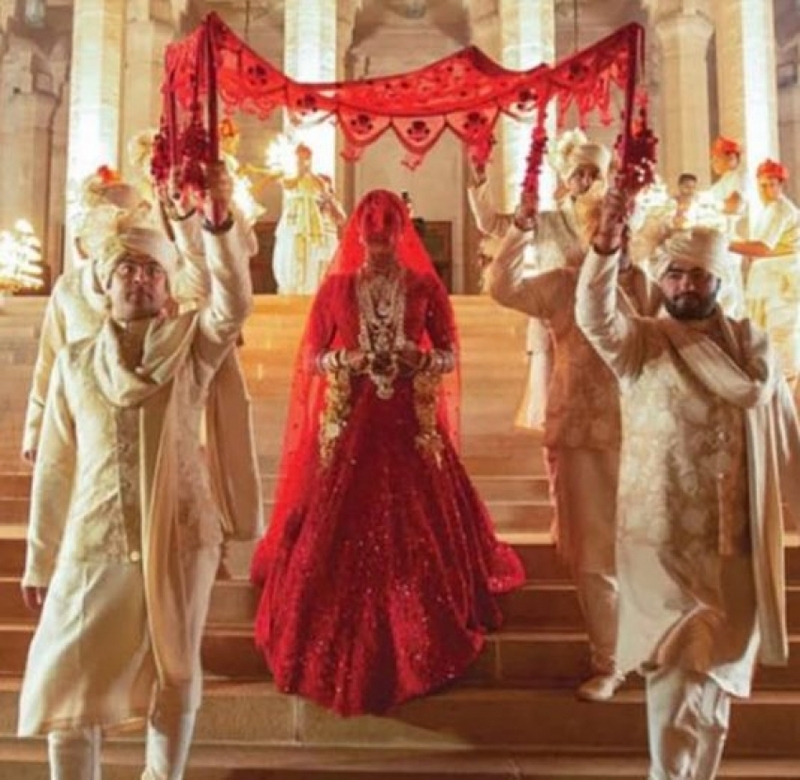 Priyanka Chopra And Nick Jonas Marriage Photos.